BBC Radio Ulster - Cover to Cover, Series 3, Mark Billingham, Orla McAlinden and Simon Maltman, Orla McAlinden - "If the story gets told, that's what I want." Orla McAlinden - "If the story gets told, that's what I want." 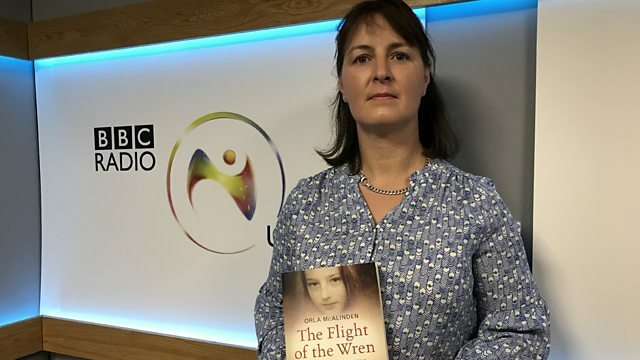 Orla McAlinden tells Steven Rainey about her new book, The Flight of the Wren. Mark Billingham - "It's about nudging the reader into the shadows." Cecelia Ahern - "I think these stories came along at the right time."